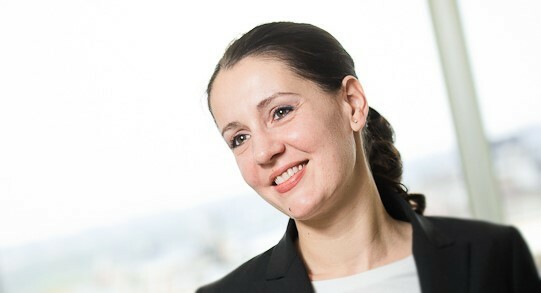 We are proud to announce that our colleague and good friend Tanja Unguran joined MIM Law. Prior to joining MIM Law, Tanja Unguran was a Partner in Karanovic & Nikolic where she was in charge for firm’s Corporate & Tax Department. She was also a founder and member of the firm’s Energy & Infrastructure Group. Tanja’s extensive work experience includes most prominent international firms operating in Serbia, including Gide Loyrette Nouel, CMS and Deloitte. Tanja is amongst top tax and corporate lawyers in the country, and has a long and extensive experience in advising clients on both tax and legal aspects of some of the biggest commercial transactions in the region, from general commercial contracts, large corporate mergers and acquisitions, as well as real estate deals, lending operations, project finance and PPP Projects. Her tax expertise covers all areas of tax, in Serbia, Montenegro, and Bosnia and Herzegovina. In addition to her specialization in tax and commercial matters, Tanja developed a specific expertise in energy projects, and was amongst the first lawyers to participate in projects dealing with renewable energy sources in Serbia, Montenegro and Bosnia and Herzegovina. We are confident that Tanja’s arrival will open a new chapter in the development of MIM Law, as she will contribute to further development of the palette of legal services we offer to our clients. The blend of Firm’s experience in dispute resolution and Tanja’s tax expertise will allow us to offer our clients a truly qualified representation in tax disputes, unrivaled in the market. In MIM Law, Tanja will be a partner in charge for general tax advisory services, transactional and M&A, commercial and energy projects.